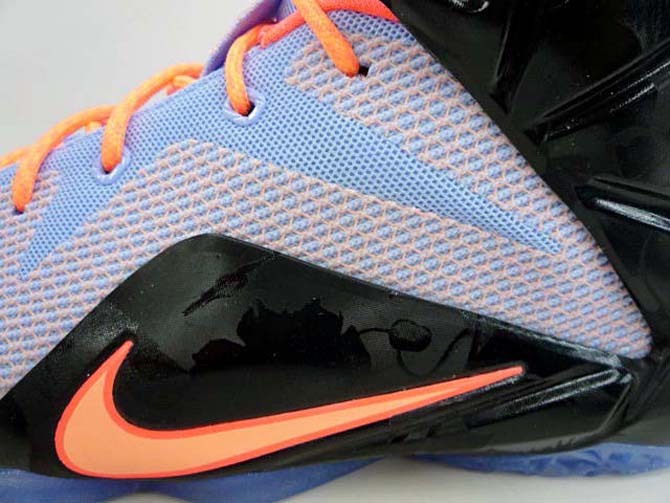 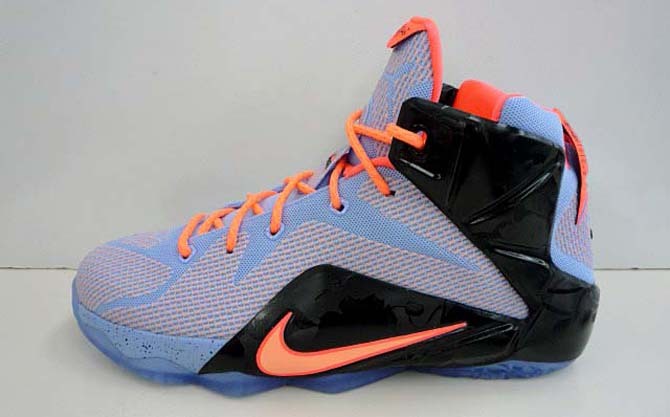 The Nike Lebron 12 “Easter” release date is set for April 2nd, 2015. 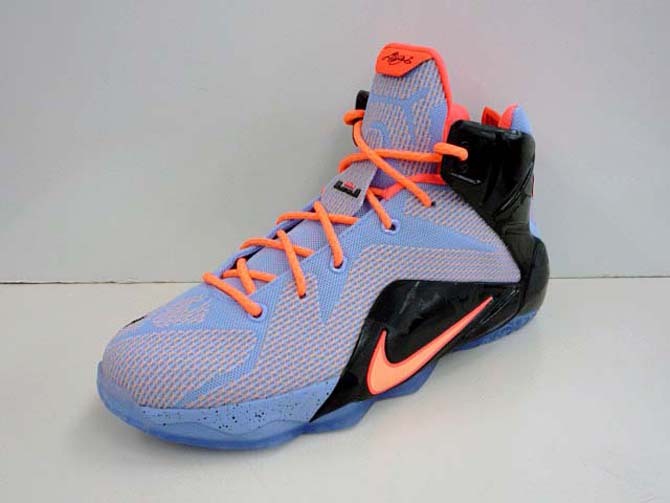 This years Nike Lebron 12 takes us back to when we used to dye eggs for Easter with the latest colorway themed after the global holiday, it’s about to be a trip down to memory lane. 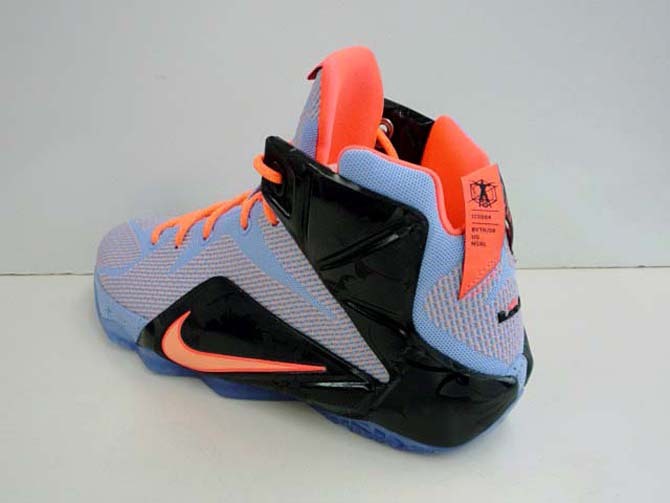 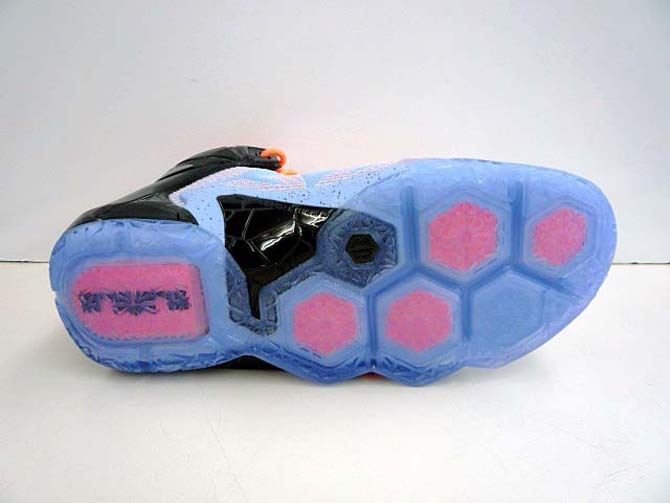 Featuring a color description of Aluminum/Sunset Glow-Hot Lava-Black, the Nike Lebron 12 “Easter” features a pastel purple on the uppers, hot lava accents, speckled midsoles and black. 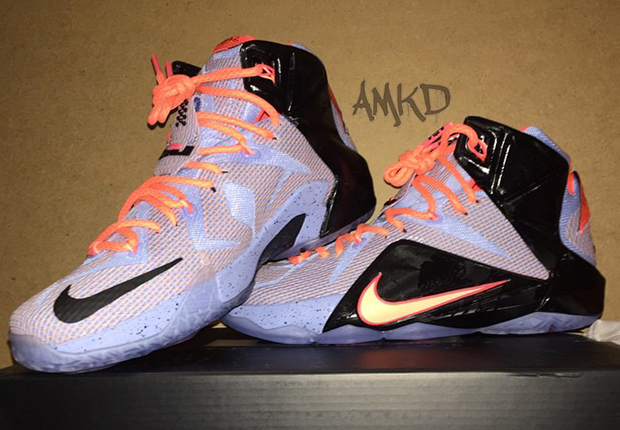 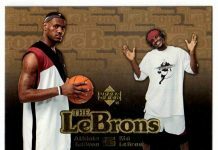 Look out for these April 2nd, for a retail price of $180.